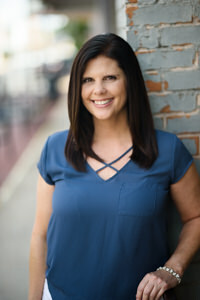 Jill Roberson began at the Chamber in February 2014. As the Business Manager her responsibilities include Accounts Receivable, Accounts Payable, Customer Service, Rental of the Community Room and Texas State Forest Festival Food Vendor Coordinator. Having moved to Lufkin from California in 2013, Jill has adapted to Sweet Tea and Hushpuppies rather quickly. She loves spending time reading, watching movies and teaching her grandsons new things.